The Honda HF 2417 HME makes it easy to tend to a large lawn. 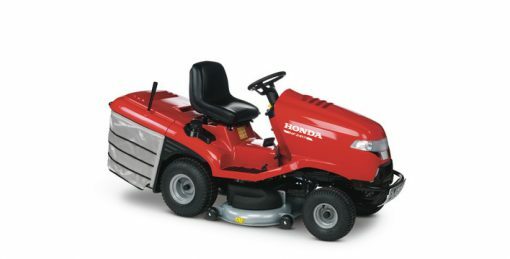 The Honda HF 2417 HME is one of the best pieces of garden machinery you can own. 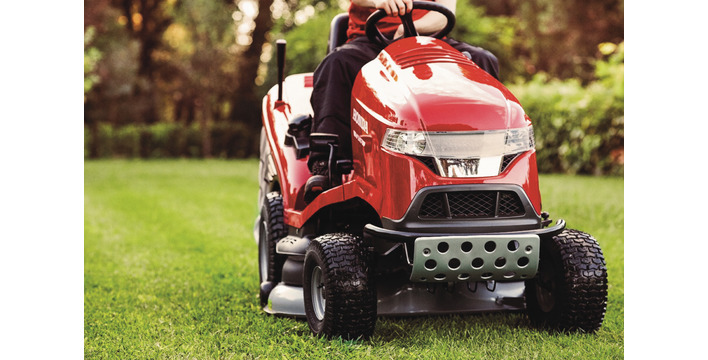 Cutting, mulching and collecting leaves across a large lawn has been made effortless. 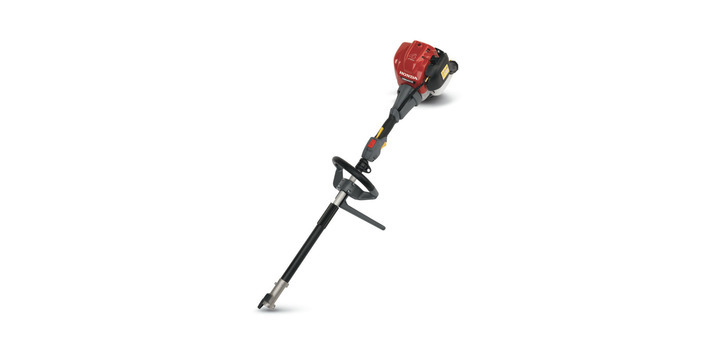 This premium range is a delightful collection of simple yet innovative engineering ideas however, rest assured there is more to them that makes them unquestionably the best. The moment you set eyes on your chosen model you will notice the difference from the seat material to the way the panels fit. 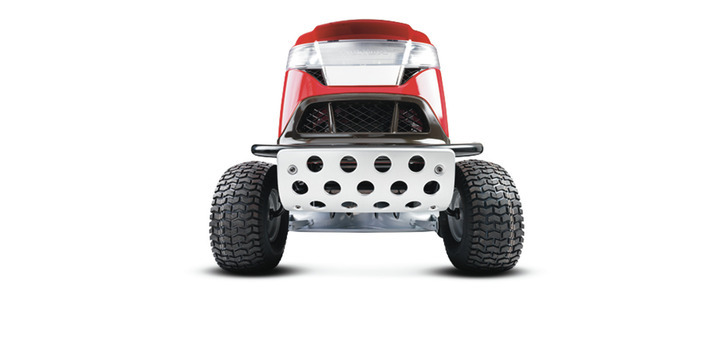 All models in this range are also built around a sturdy chassis with a robust cast iron front axle. Optiflow: The HF 2417 has a fan powered system under the cutter deck that improves air flow between the cutter deck and the high air flow grass bag. 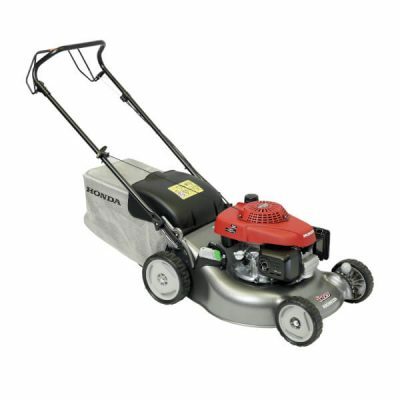 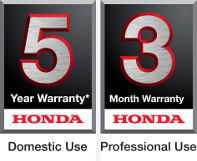 It significantly improves collecting performance of the lawnmower. 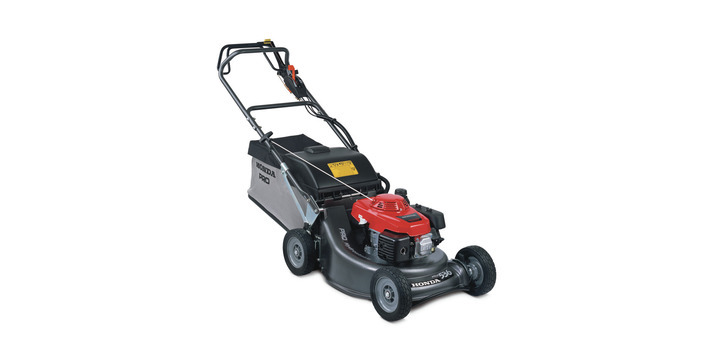 Synchronous blade cut: Both blades have an overlapping cutting area to create accurate mowing and avoid any uncut areas when turning.